I’m a little belated on Subscription Sunday because I spent the whole day with friends and family. 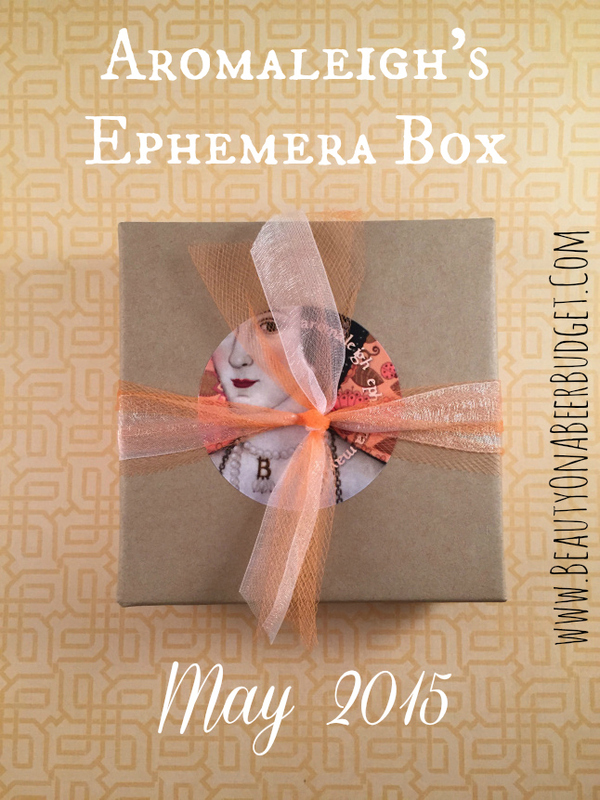 However, I have to share Aromaleigh’s May Ephemera Box because it’s pretty amazing this month. (AKA the best month of the year, my birthday month). 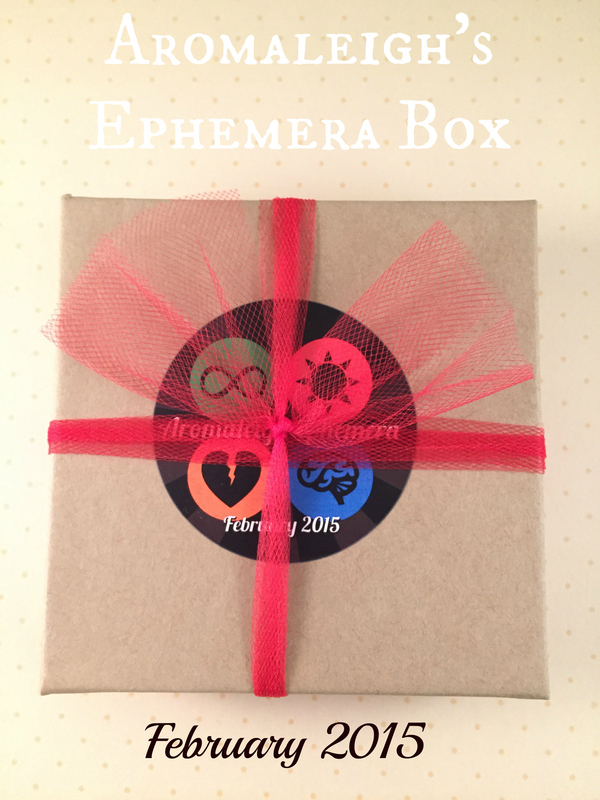 Really friends, you should check this out. Happy Easter, Passover, or random Spring Day! (Or Fall if you’re in the Southern Hemisphere? I think I got everyone now.) I hope you’re enjoying your Sunday, in whatever way today means to you! 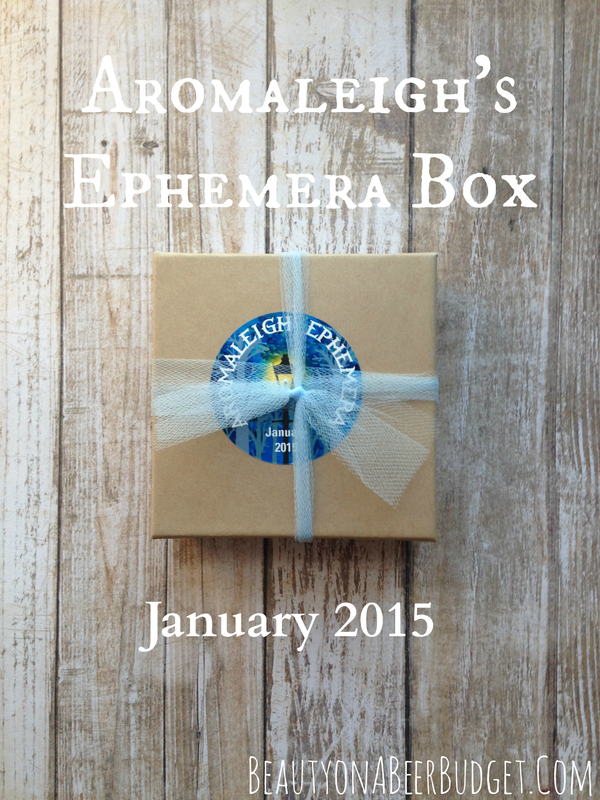 In perfect timing news, I’ve got my Aromaleigh Ephemera Box to share with you today! The theme for this month was the ancient Roman Spring holiday Floralia, (I forgot to include that above-Happy Floralia! ), and the colors for this month are absolutely perfect for a beautiful Spring day. How’s your Sunday going? I’m not enjoying the jump ahead in Daylight Savings Time, so I’ve been protesting by taking a nap. 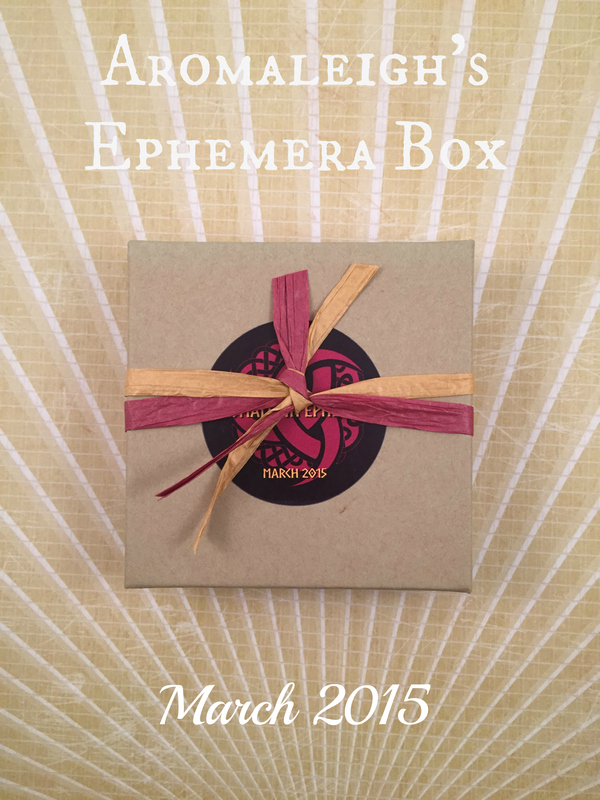 Today I’ve got my Aromaleigh March Ephemera Box to share with you! This has easily become one of my favorite subscriptions in the course of it’s first three months. I love the quality and color of the products we’ve been getting, and using them all in a look has been a fun little project for me. 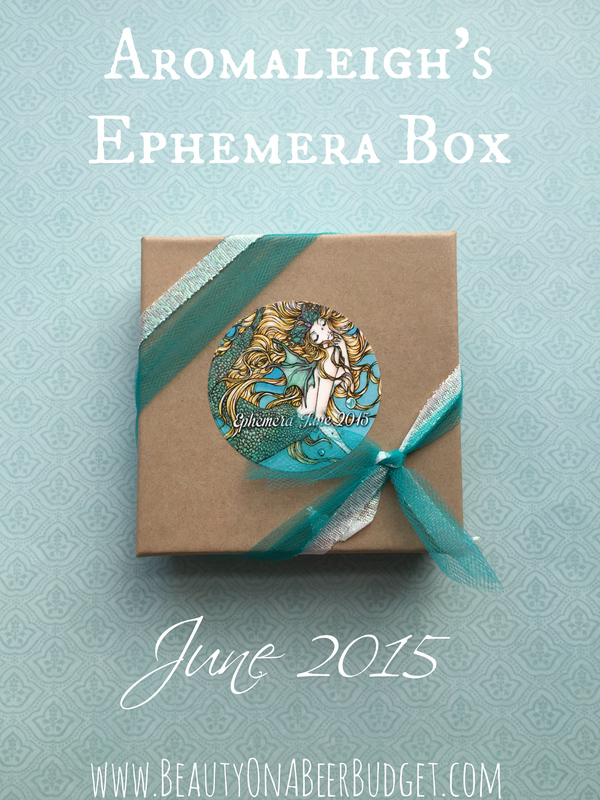 This month’s Norse mythology themed box might be my favorite so far, Check it out below! How’s your weekend going? The best friend and I are having lots of fun. And French Fries. We won’t stop eating them. 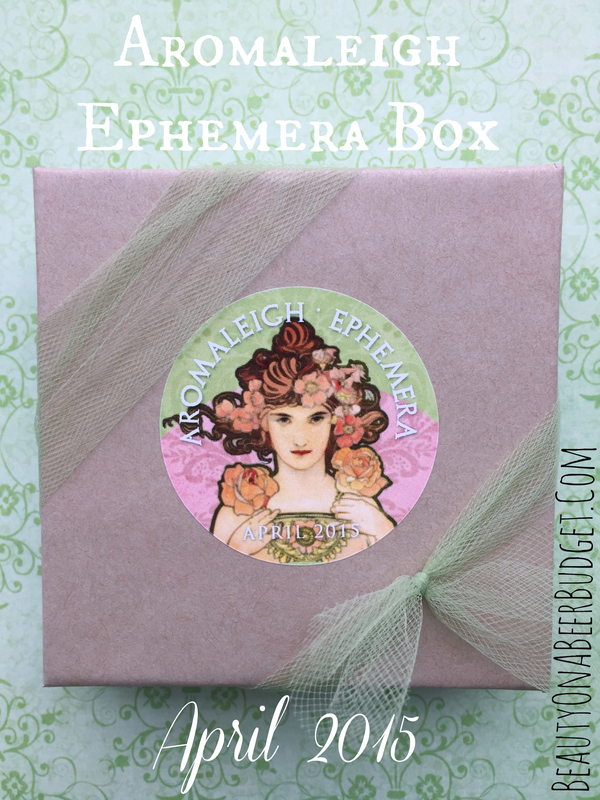 So I’m feeling pretty good about my makeup colors skills, and about this months Ephemera box!